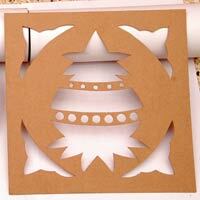 We provide Laser Stencil Cutting Service in New Delhi, India.we use all type of cutting jobs and laser cutting jobs . 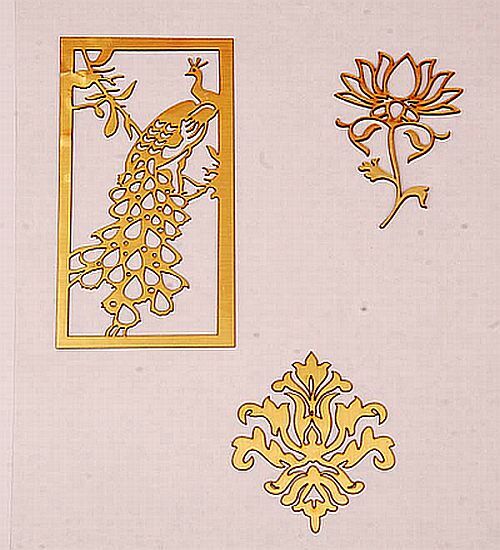 We use different type of machines for our services like table saw cutter, shearing cutter and automatic cutting machine for Laser Stencil Cutting. The machine ensures high productivity, ease of operation and convenient handling with numerical control. All thanks to the programmable and integrated machine, we can handle de-burring, collecting and washing operations with ease. 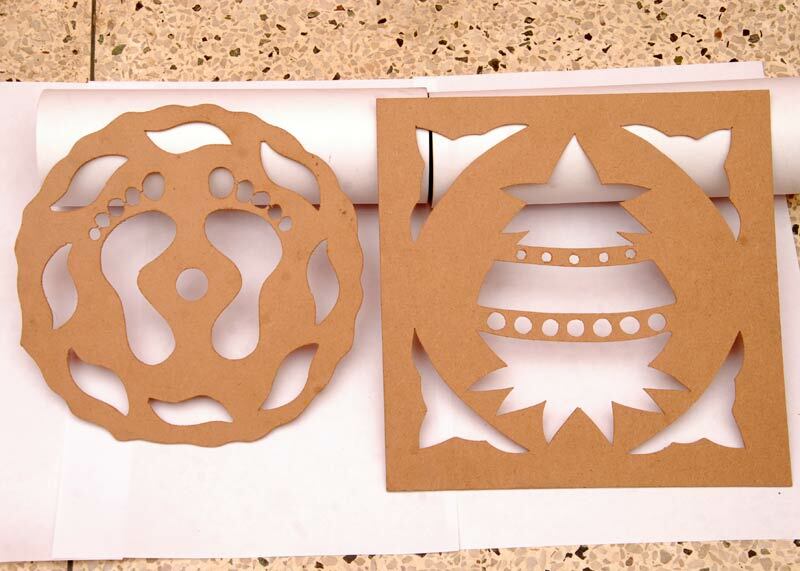 Thus, our Laser Stencil Cutting Service is efficient and reliable as well.